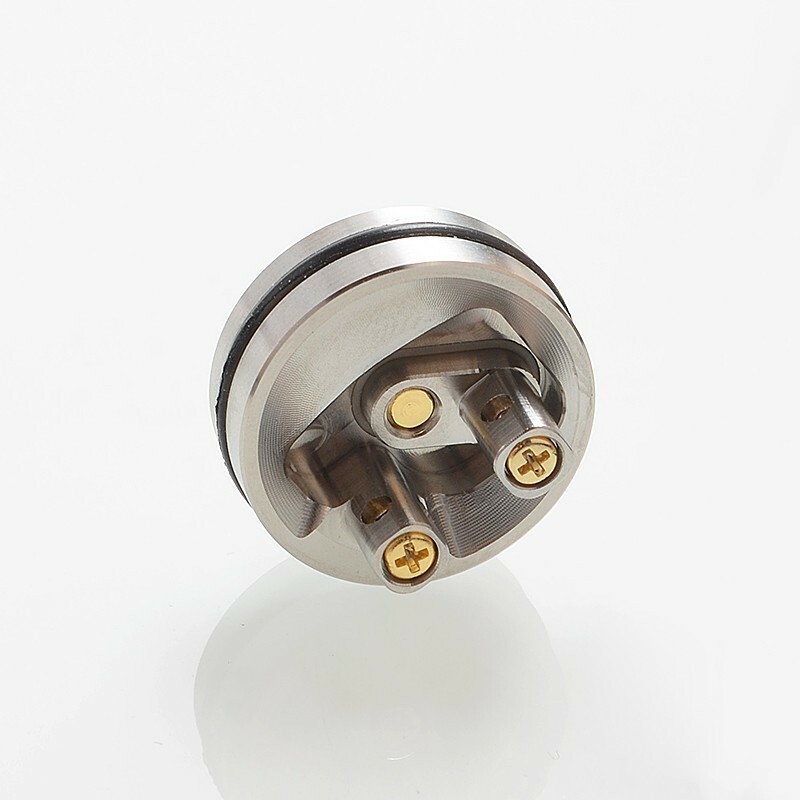 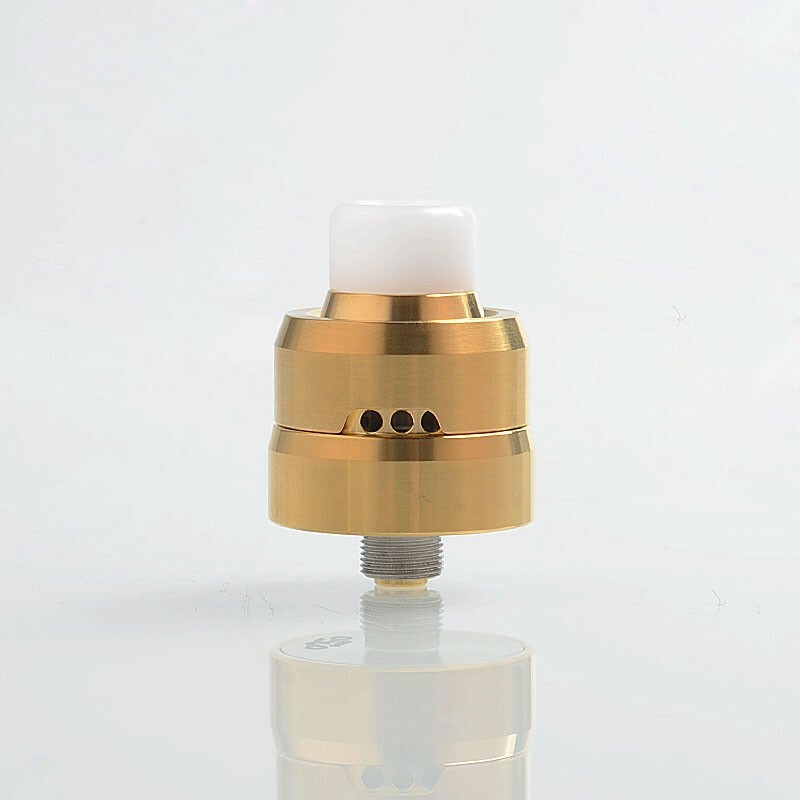 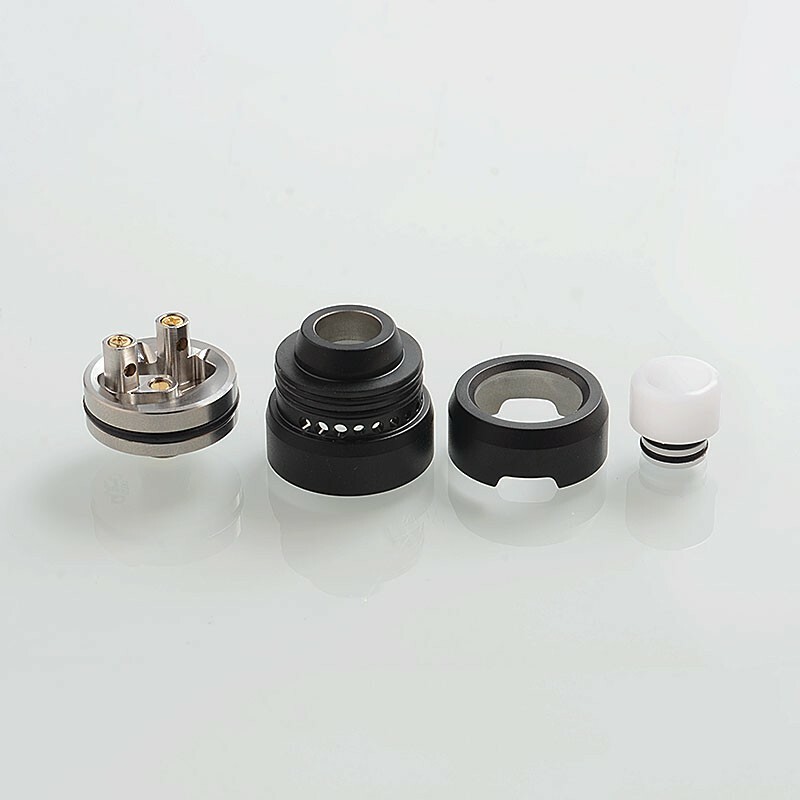 The YFTK Auco Style BF RDA is a 22mm rebuildable dripping atomizer made from 316 stainless steel. It has a dual post build deck, which is wide enough for easy coil building. 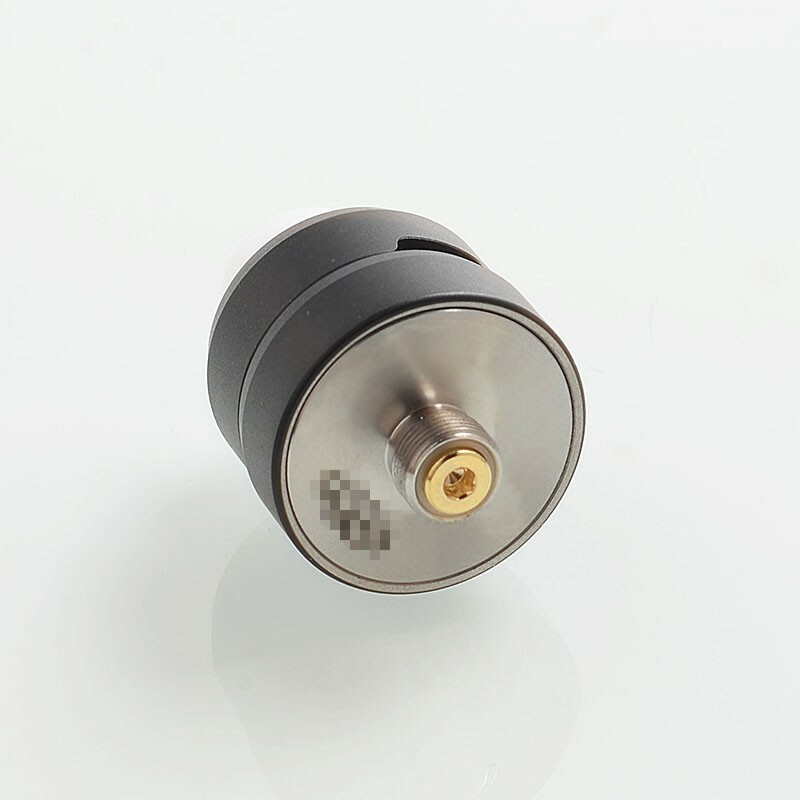 The airflow can be adjusted by the side airflow control system, providing you with precise airflow and optimal flavor. 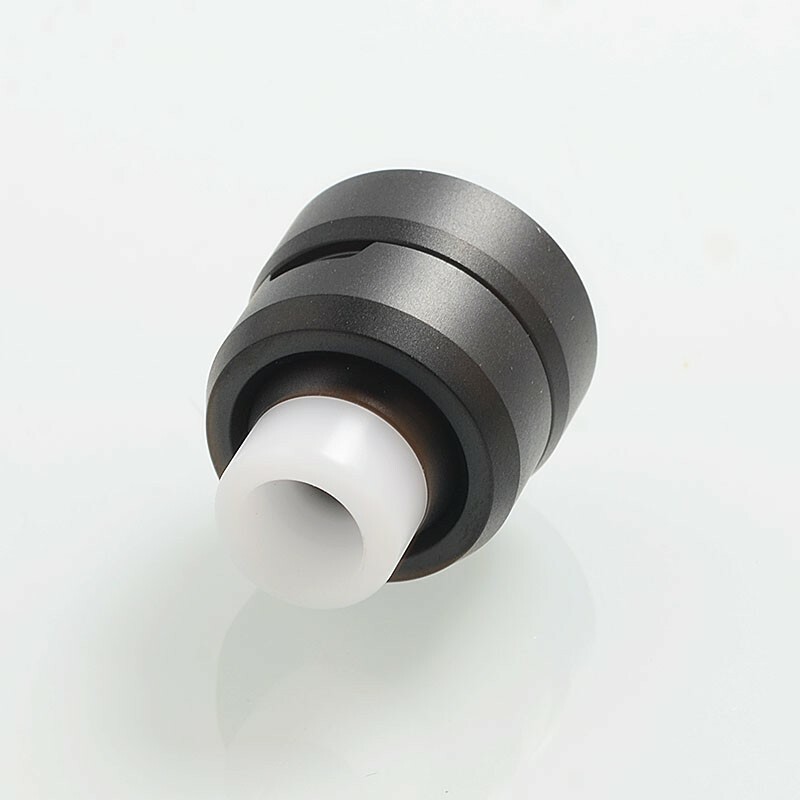 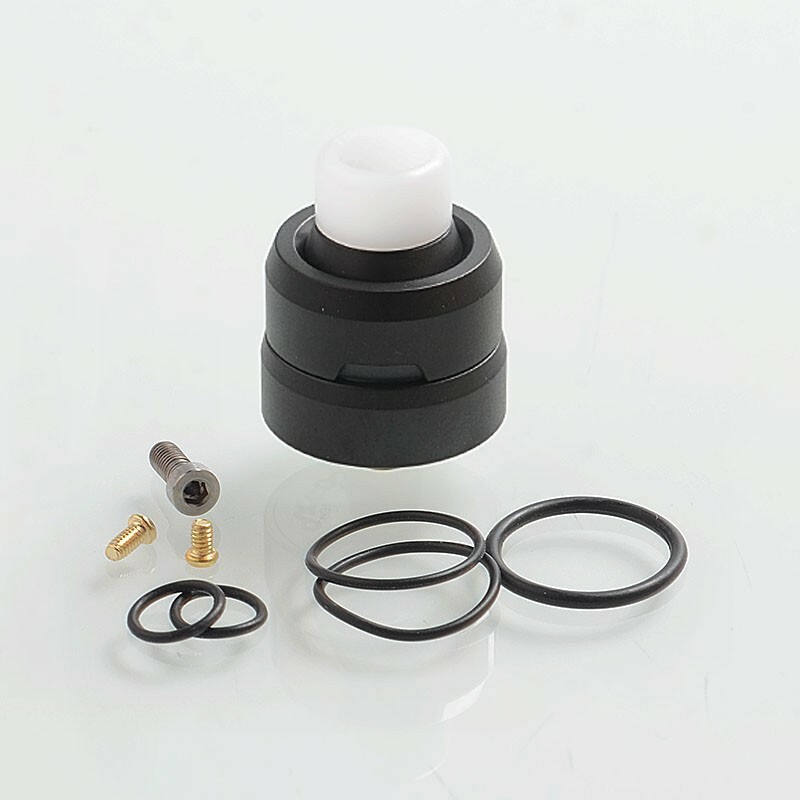 The RDA comes with bottom feeder pin to be compatible with squonk mods.